Elegance and sobriety prevail in this Saxonia, first presented two years ago by A. Lange & Söhne. 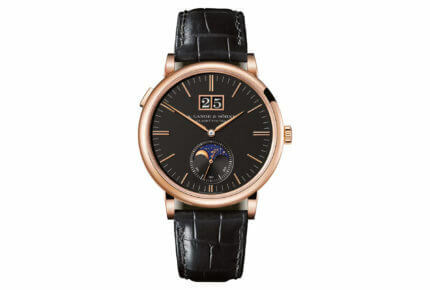 It returns with a case in white gold or pink gold, a solid silver dial, precision moon phases and a large date. Functional, easy to use, and clearly organised: with these assets, the Saxonia Moon Phase first introduced in 2016 fulfils all of the criteria of a wristwatch that its owners will always enjoy wearing. 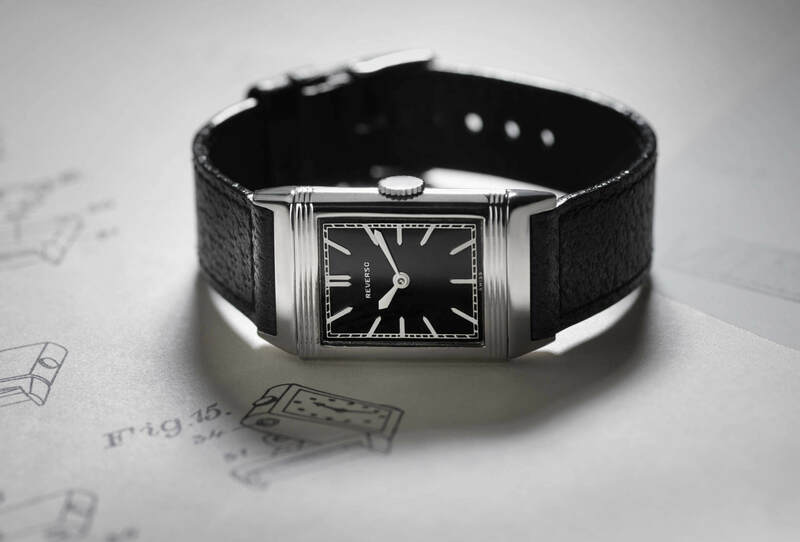 The black dial enhances the optics of the timepiece with the two classic complications. The moon-phase display is decorated with 852 stars and calculated to remain accurate for 122.6 years. It is connected to the hour-wheel continuum and, just like the moon it-self, constantly in motion. The iconic Lange outsize date is another special feature of the model which so far has been available exclusively with an argenté-coloured dial. 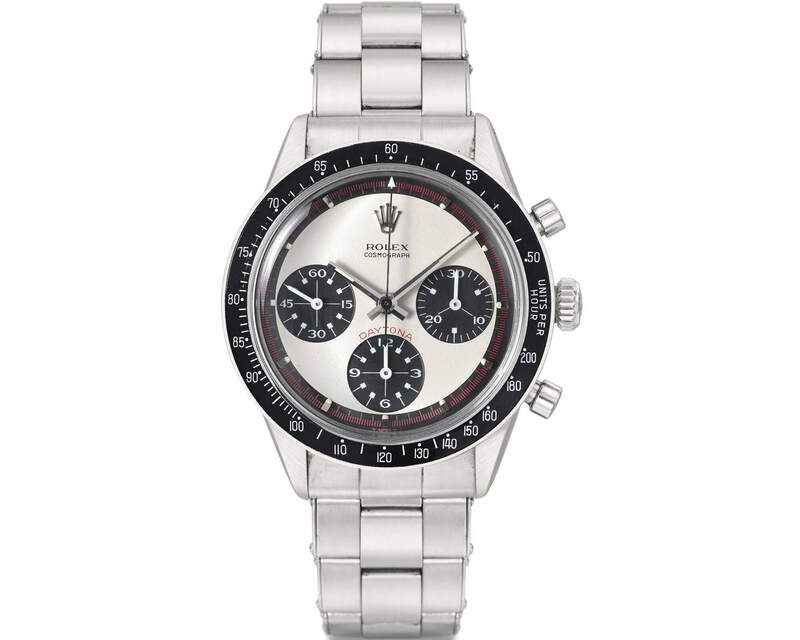 In this version, to match the black dial, the date numerals are white on a black background rather than vice-versa. The outsize date and the seconds subdial with the integrated moon-phase display are centred on the vertical axis, underscoring the sleek elegance of the overall design.